Next auditions are by appointment. Please call 888-SDG-SONG (888-734-7664) or send an email for more information. 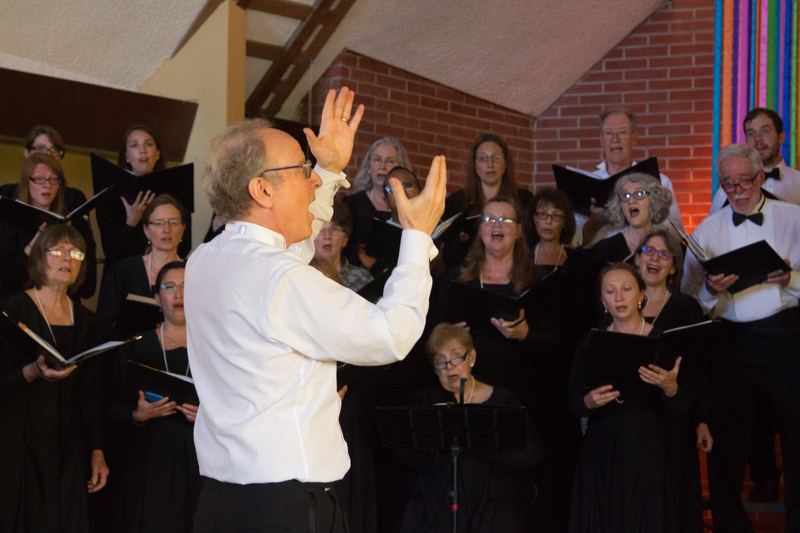 Rehearsals for our next program begin Monday, Jan. 7, 2019, at 7:15 p.m. in Alameda.